As little as twenty minutes of English reading everyday will be of huge benefit to them when they resume their schooling in May 2017. 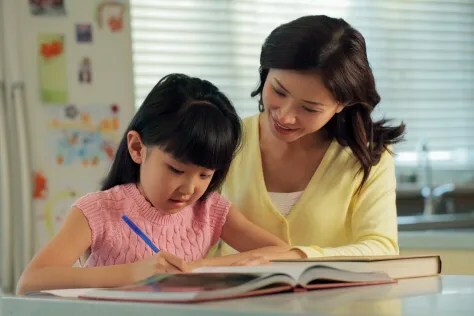 Parents and guardians could also, maybe even ask their child questions relating to the written text which, he or she must answer in English or your child could even translate what they have written into Thai, Korean, Dutch German or Chinese. Unfortunately if skills and knowledge are not used frequently, they will inevitably decline. 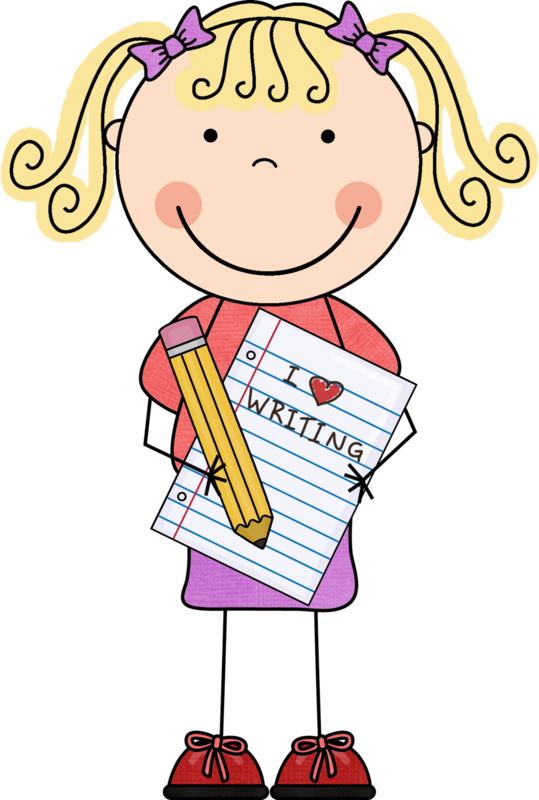 Posted on March 17, 2017 by Teacher Chaz •	This entry was posted in TEACHER PARENT COMMUNICATION and tagged Chaz, EP, EP1, EP1 Red, teacher chaz, VCIS. Bookmark the permalink.